In a fantasy sports league, members are owners of teams comprised of their favorite players from a real sports league, such as the National Basketball Association (NBA), the National Football League (NFL), or the National Hockey Association (NHL). They can buy and sell players as they choose; they are not restricted to choosing players who are already on a particular team. Points are calculated based on the individual statistics from the players that make up their fantasy team. Usually one member of the league is appointed as commissioner and is responsible for tallying points and overseeing trades. It is estimated that approximately 32 million people in the United States and Canada are involved in fantasy leagues. Here’s how to start your own. There are a few simple things to do to get started. Firstly, you will need a group of fantasy team owners. Try asking friends, neighbors, co-workers and acquaintances until you have an even number of teams. It’s important to have an even number because it will make scheduling easier for you. Having eight or ten owners in total is usually sufficient as having too many or too few teams will change the dynamics of the league. Once you have enough team owners, you should ask them to come up with a name for their team. The name can be something creative or fun. Many fantasy league members opt to make their team name a pun on a major league team name in order to set themselves apart. You will also have to think of a name for your league. If you can’t think of something original, have your members write a suggestion and vote on the best one. Other things you should consider include when and where you will hold meetings and what your entry fee will be to join the league. The pooled fees will become part of the prize money for the owner of the winning team when the season is over. Whether your favorite sport is baseball or football, you need to keep in mind a few simple pointers in order to successfully manage your league. The first is that fantasy leagues are meant to be fun; they’re a way for you to bond over sports with your friends or colleagues. If one or more people get too heavily invested in the games this can cause unnecessary tension. Try to keep everything as fair as possible: send league updates to all members, don’t make exceptions to rules and deadlines, and offer enough prizes so that everyone has a fair chance at winning. If the other members see that you’re there to enjoy your hobby and you don’t take it too seriously, they’re more likely to follow suit. You can use an existing website to run your fantasy league. ESPN is one website that offers free fantasy league services for a number of different sports. Yahoo also provides a free fantasy league website for users. Of course, there are websites that offer these services for a fee but you will notice the difference in what you get. For instance, CBS SportsLine is a website that gives you the flexibility to create your own league and manage it as you see fit. Then again, if your entry fee is low, you might want to avoid spending the additional money. Before deciding take a tour of the available websites and go with the one that fits best with your budget. Fantasy sports leagues are a great way to enjoy your love of sports with other people. It adds a social aspect to watching professional sports, as many teams get together for big games or tournaments. 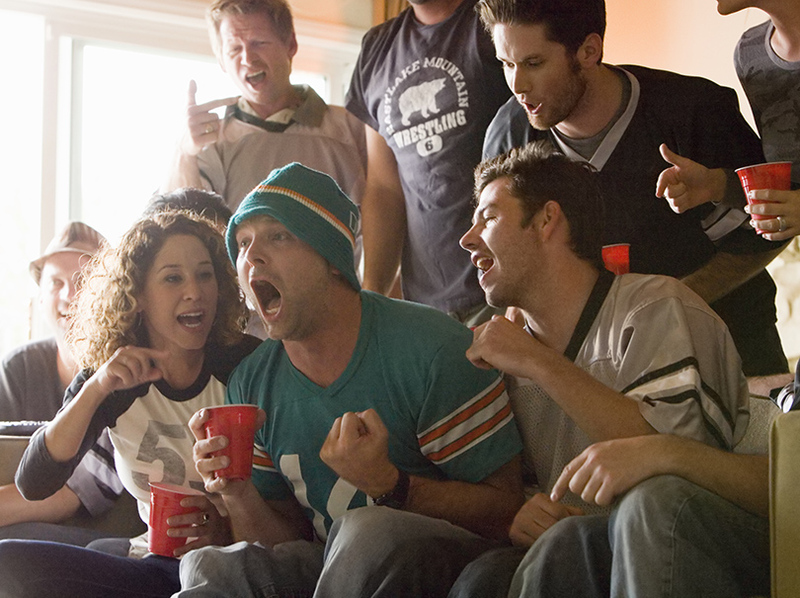 The added camaraderie makes watching the games even more enjoyable for most people who partake. A fantasy league is a great way to enjoy a little healthy competition and get to know your co-workers or neighbors better. As far as hobbies go, this one is also educational. Perhaps you have always been interested in sports trivia, but never really had a reason to explore it further. As part of a fantasy league, you need to know the playing history of the players that you choose for your team. It’s a great reason to do some extra research into game statistics. Finally, as a member of a fantasy sports league, you might gain some valuable skills. 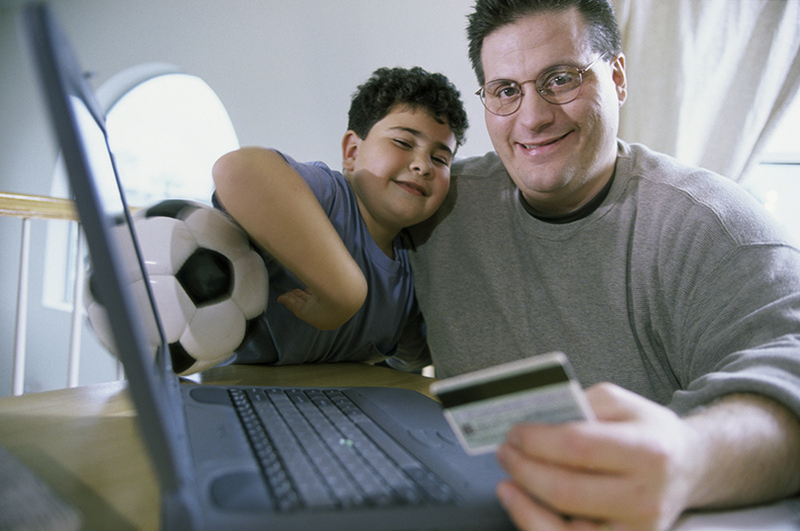 Since you have to buy and sell players, you will learn to weigh decisions based on monetary factors. Although luck is a part of many of today’s sports, you will also learn how to play the odds to increase your chances of winning. And of course, if you do win, you’ll get a chance to enjoy your earnings.